Check out the NEW Elli Quark! 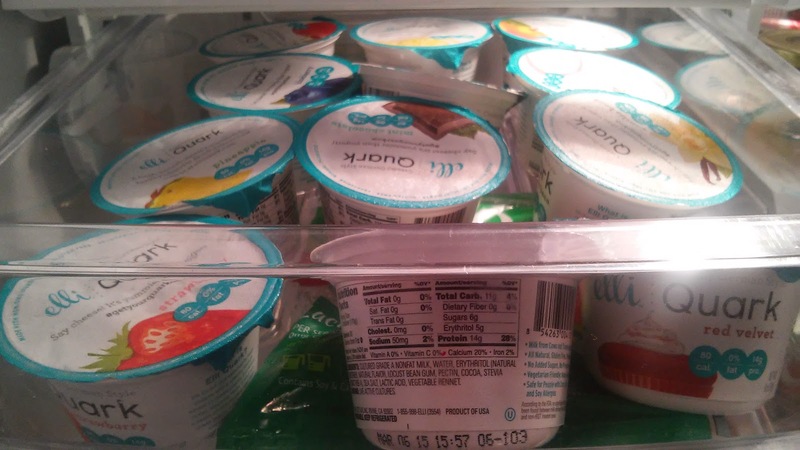 One of the staples in my fridge at all time is yogurt because I eat it as a great, nutritious snack every day! It is great after a workout, to tide me over between meals, and it gives me a great source of protein! This week I tried something new for my snack. It is a new product on the market: Elli Quark, A FRESH CHEESE similar to Greek yogurt without the sour bite & better protein-to-carb ratio with high protein, no added sugars, & no artificial sweeteners! I will be honest...I was a bit nervous to try this because it is a "cheese" but now I am seriously now a BIG FAN! There were so many great flavors but my favorite were the fruit flavors, like Cherry and Strawberry! They were so fresh and flavorful! Besides the great taste, I also really love that Elli Quark is All Natural and Made with Non-GMO Ingredients! 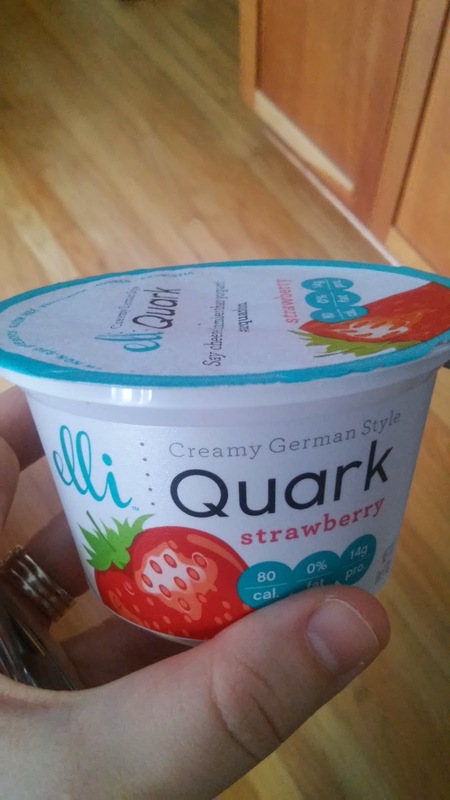 I really recommend Elli Quark for all Greek Yogurt lovers like me! 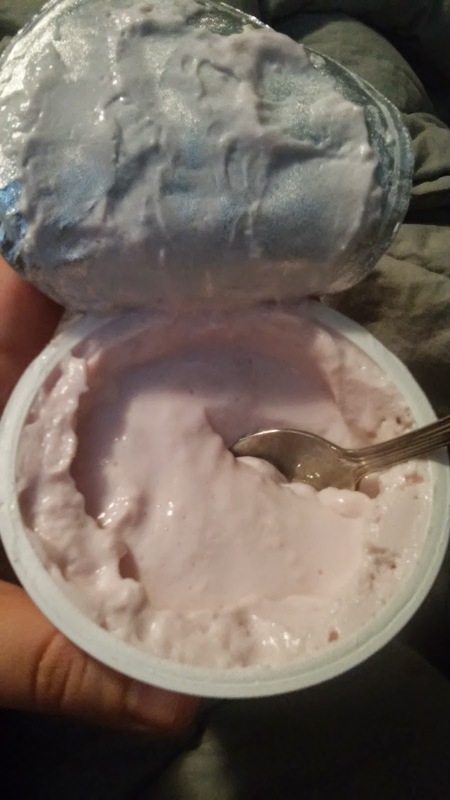 The flavors are really tasty, the yogurt is really smooth and made without all the icky stuff and it can be delivered right to your door! You can purchase Elli Quark in all 12 flavors and have it delivered fresh to their door (EQ is the very first dairy brand to launch an online store with direct delivery!) from the Elli Quark online store.